Here's a selection of fan-made Ahsoka Tano webcomics that get the Team Ahsoka stamp of approval! 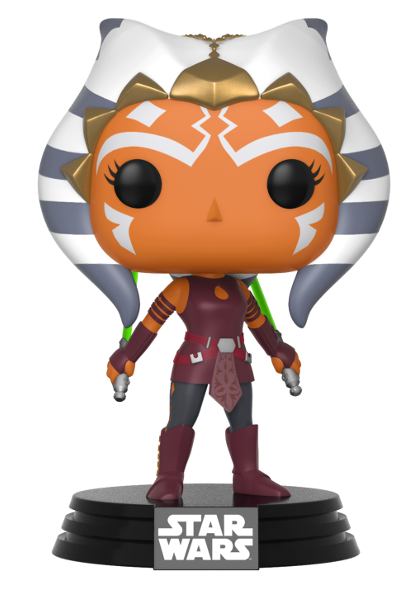 It’s safe to say that many Ahsoka Tano fans are yearning for an official comic series starring their favourite Togruta. But until that particular dream becomes a reality, here are a few webcomic series that should quench your thirst. Please keep in mind that the comics listed below are all *fan-made* and may, therefore, stray from the established canon. The artists and writers involved in creating these comics have all devoted a lot of time and effort to their creations so if you’ve enjoyed their work, be sure to visit their websites or social media pages and let them know! 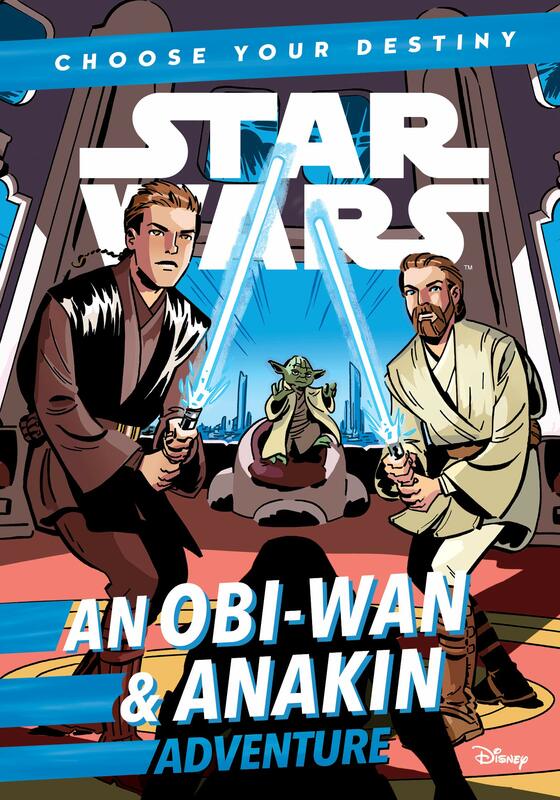 This long-form webcomic by Gisele Jobateh is set in the Clone Wars era and explores the growing relationship between Ahsoka Tano and her fellow Padawan, Barriss Offee. According to the artist, ‘Contrasts’ is generally “rated 13+ but that varies depending on the chapter. There will definitely NOT be any gore or anything sexually explicit”, making it suitable for most readers. New comic strips are published twice a week (Tuesdays and Thursdays) and Gisele has put together a very handy archive which lists her comics in chronological order, which is perfect for new readers. 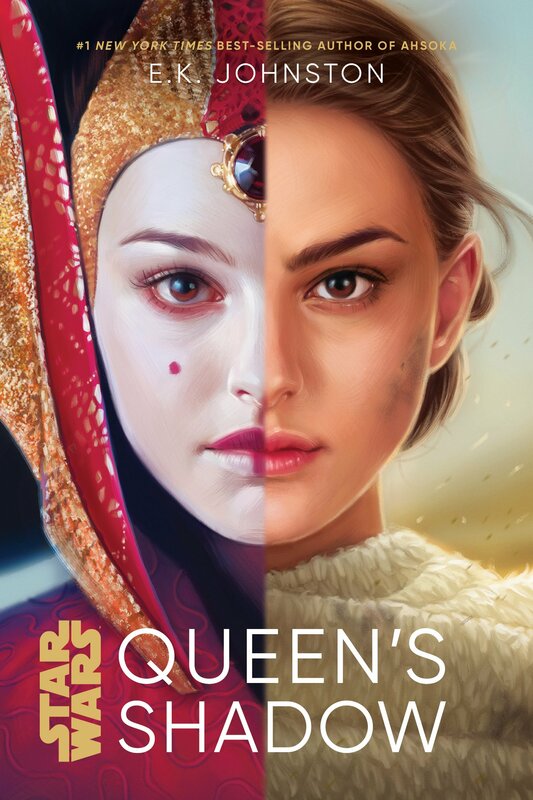 Elisa Ardell’s popular comic series, ‘Star Wars Destinies’, picks up right where season 5 of The Clone Wars left off and offers an alternate view of what happened to Ahsoka Tano after she left the Jedi Order. 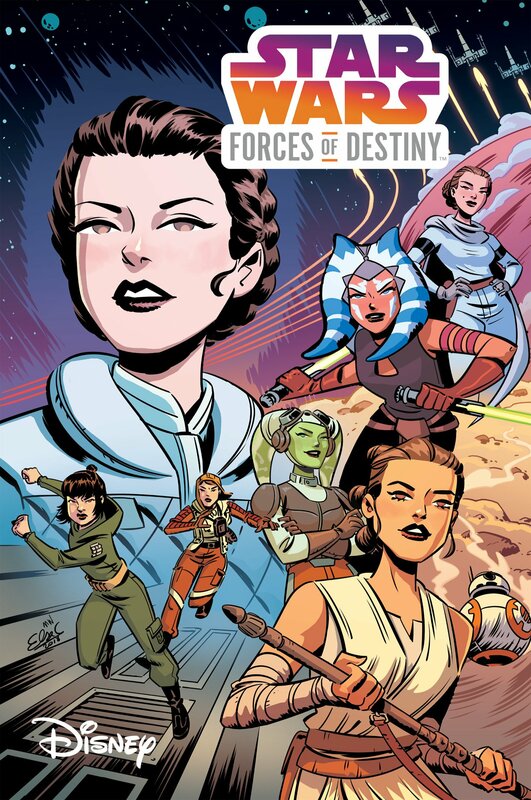 ‘Star Wars Destinies’ features a sizeable cast of characters (some known from the hit TV series and others created specially for the comics) and is updated every Tuesday and Thursday. New readers can find an archive of published comics over here, while short biographies for the series’ main characters can be found here. 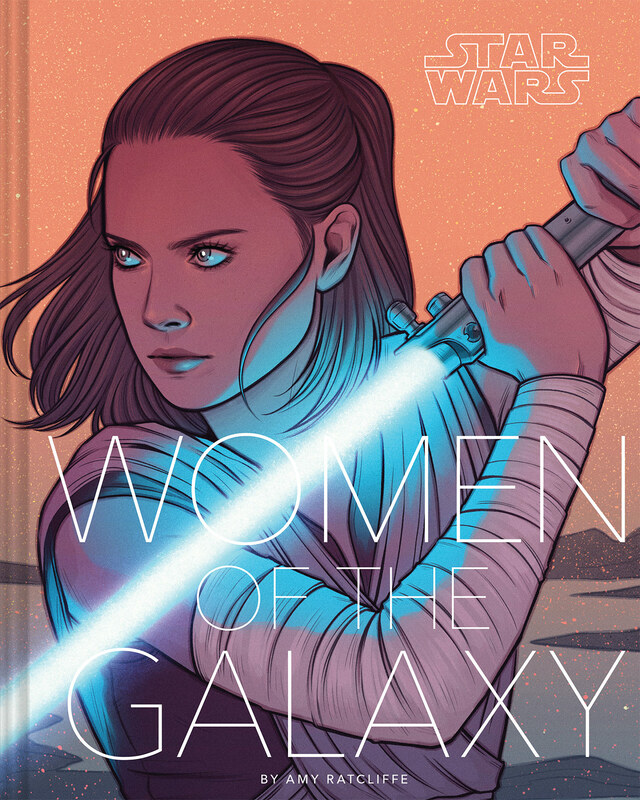 If you’d like to learn more about why Elisa launched this webcomic series and how she creates each comic strip, check out her interview with The Wookiee Gunner. 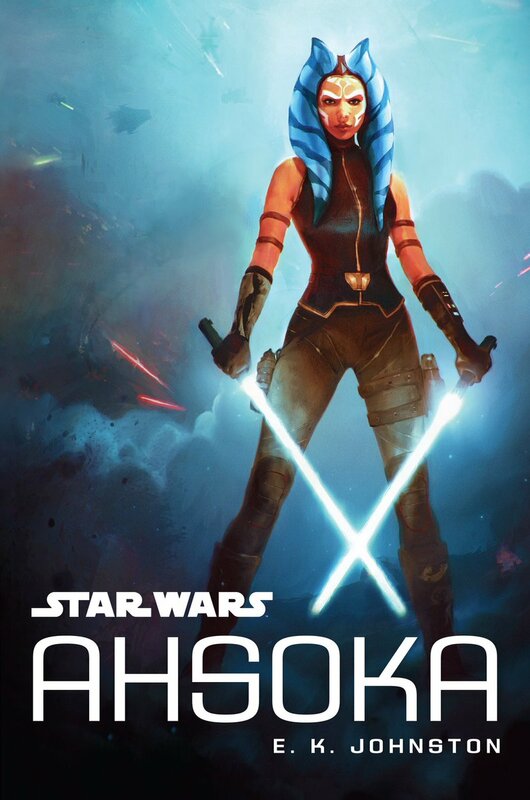 The one-shot Ahsoka Tano story ‘Touching Darkness’ is one of the five professionally-made fan comics that writers Michael Moreci (Suicide Squad, Roche Limit) and Tim Daniel (Enormous, Curse) will be publishing this December to celebrate the release of Rogue One. Update: This comic has been published online! You can read it here, or read our review here. For this particular tale, Moreci will be teaming up with comic artist Phillip Sevy, best known for his work on Dark Horse’s ongoing Tomb Raider series, and award-winning colourist David Baron. Little is known about the plot at this point in time but we do know that the enigmatic Jedi master Quinlan Vos will be making an appearance. ‘Touching Darkness’ will be published online for free this December (Update: it’s out now and you can read our review of it over here!). If you’d like to stay updated on this amazing fan project, be sure to follow Moreci and Sevy on social media! 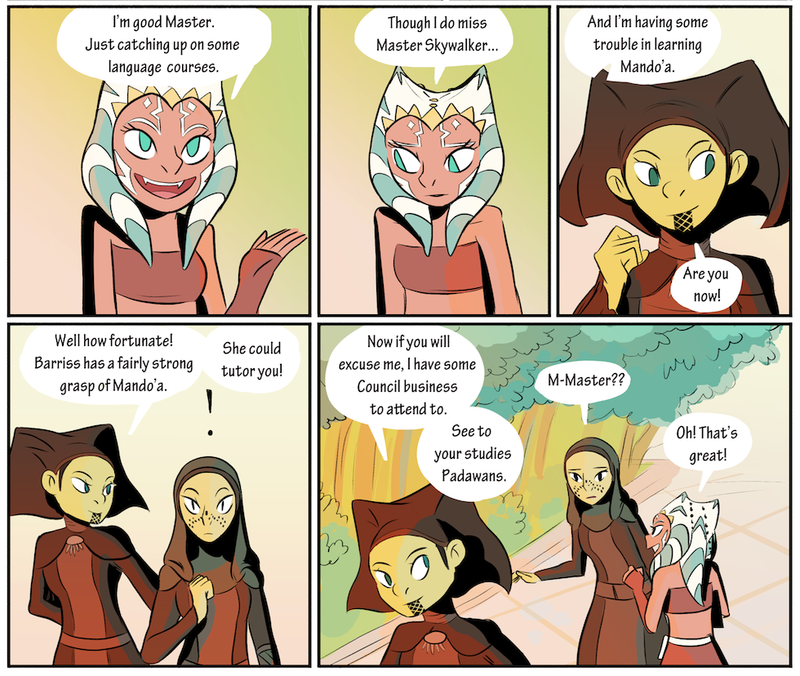 Know of any other fan-made Ahsoka Tano comic series? If so, leave your links in the comments section below and I’ll add them to the list! Oh wow! Thank you so much for the mention! Star Wars Exiles: mostly here http://raikoh-illust.deviantart.com/gallery/52018917/SW-Exiles plus http://raikoh-illust.deviantart.com/art/Exiles203-4-488528703 – the correct order is: Exiles 01 & 02; 03 Pt-5, 3.5.1-4; Exiles 203-1,2,3,3-4,5; Exiles – Counterattack 1,2,4,5,6,7,8 and 9.